Here in Wrightsville Beach, our culture centers around hospitality — it’s just part of the vibe. You’re our guest, but you’re also part of our community. We’ve fostered that concept since the beginning. We’re committed to preserving our beautiful waters, and that’s why generations of families have enjoyed coming back to Blockade Runner Beach Resort since 1964. The annual Swim the Loop is coming back to Wrightsville Beach! This 3.5 mile endurance swim unites both recreational and competitive swimmers. Winding completely around Harbor Island, the course passes through several different waterways with a start and finish at Dockside Restaurant. Fun fact: Our General Manager, Nicolas Montoya, is one of the only swimmers to have participated in every Swim the Loop since it began in 2012! 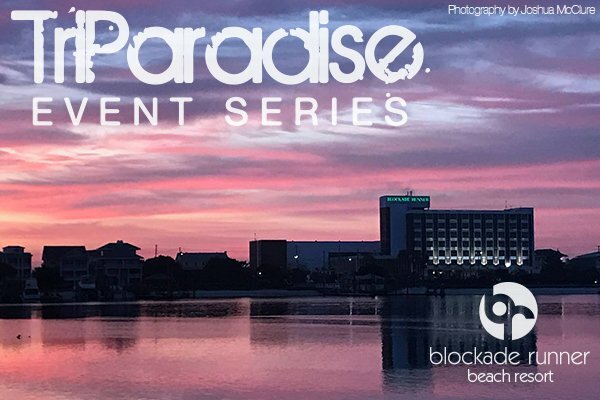 As a sponsor for the event, Blockade Runner is offering a special room rate for those participating in the event.